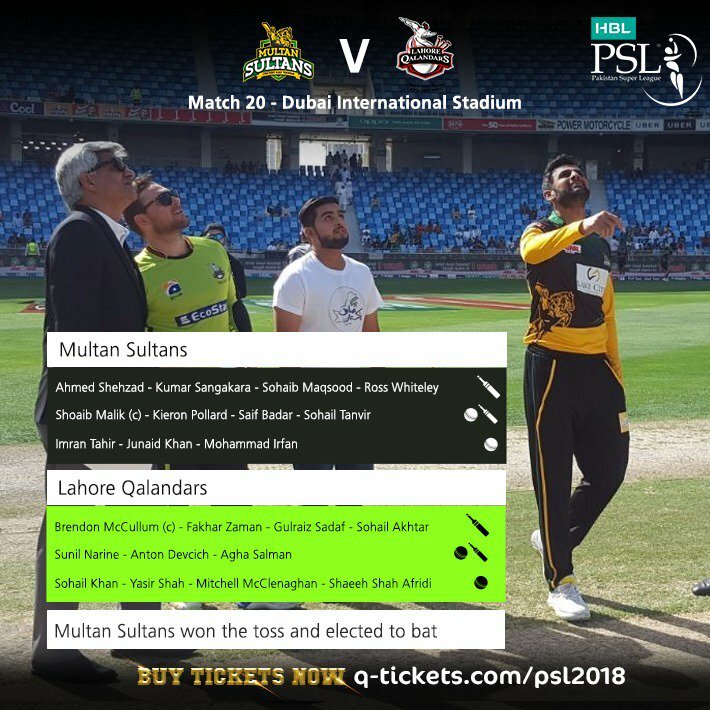 I thought today would be easy to predict who will win but looks like qalandars are hell bent on making people lose bet today. 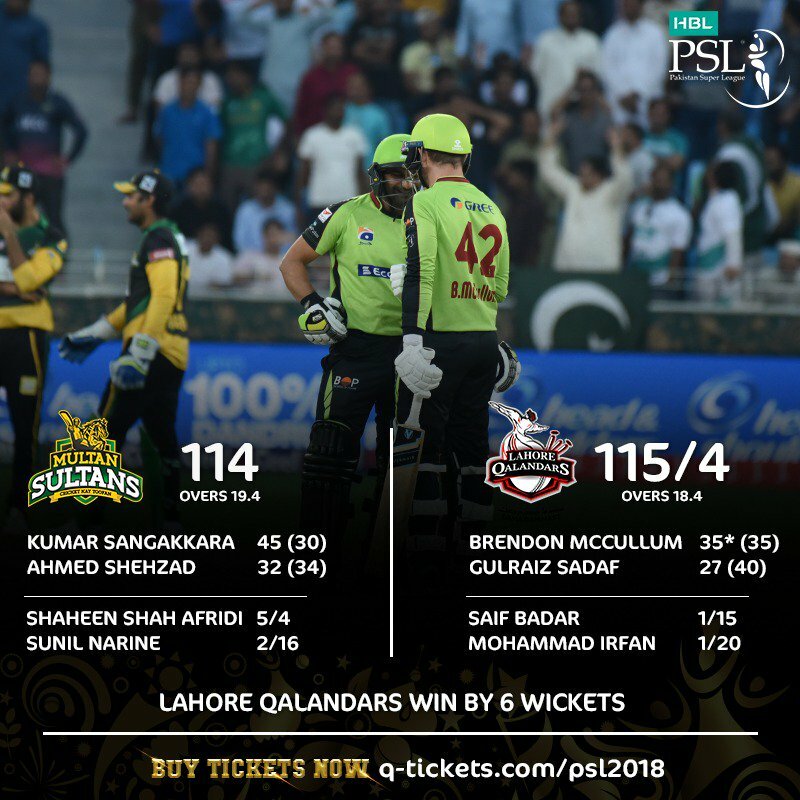 (03-09-2018, 06:38 PM) hamdan73 Wrote: I thought today would be easy to predict who will win but looks like qalandars are hell bent on making people lose bet today. 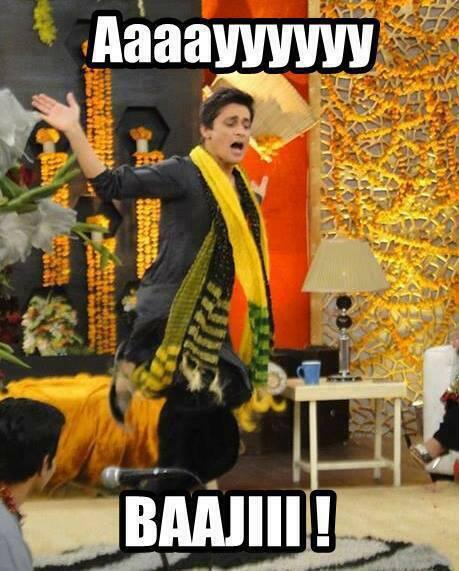 If Qalandars play like Qalandars (which they r trying at the moment) then there is still hope for u.
bas kar paglay rulaey ga kia!! Quote: Only 3 years old, however it is out of warranty. Requires some love and attention to return to good working order. I have receipts for all of the parts. Unfortunately, I brought the wrong ones. You may be able to return the Umar Akmal if you still have the tags. Engine is a New Zealand model. Can run on grapes. All offers considered.